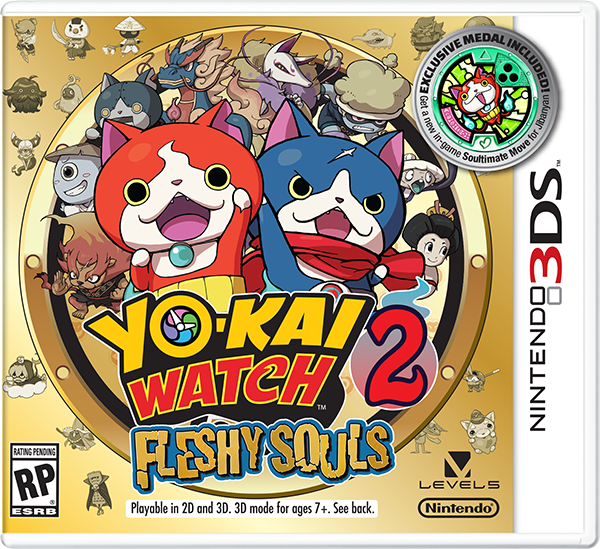 Nintendo released box art from two upcoming Yo-Kai Watch 3DS games yesterday. 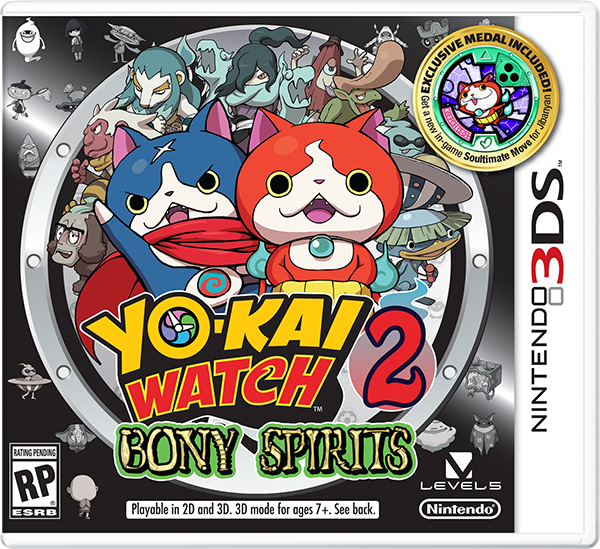 The box art represents the games Yo-Kai Bony Spirits and Yo-Kai FIeshy Souls. 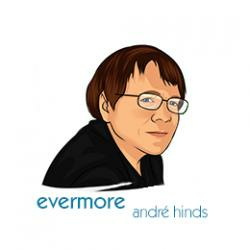 They are set to be released Sept. 30.